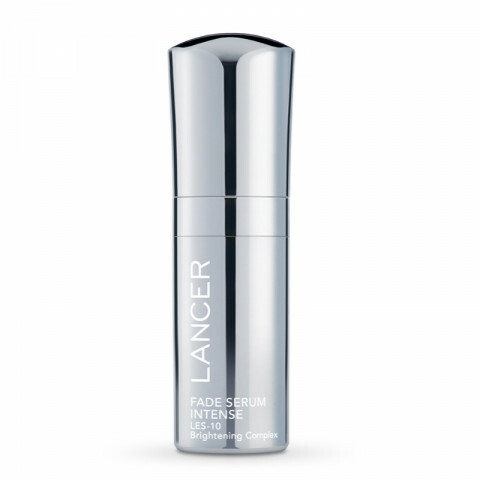 A lightweight serum that evens skin texture and tone to create a brighter, healthier-looking complexion. Licorice Root Extract reduces the appearance of pigmentation, while providing protection from free radical damage, while LES-10 Brightening Complex breaks down dark spots (1.0 FL. OZ.). Recommended for use at night and as part of any Lancer Method regimen.